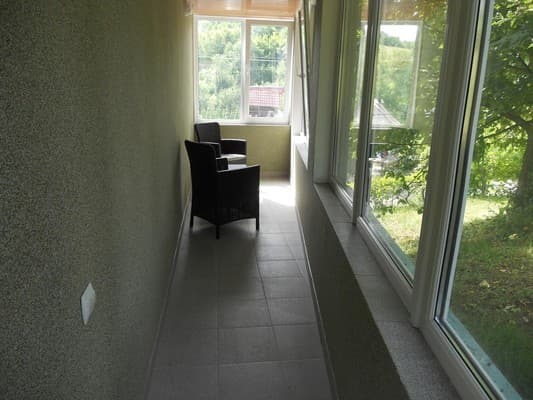 The cottage "At Sofia" is located at a distance of 13 km from the district center of Svalyava and 700 meters from the sanatorium "Sunny Transcarpathia". The apartments are equipped with a double bed and a folding bed. The U Sofia apartments feature a kitchen with a fridge and microwave, and a bathroom with a shower. The bedroom is equipped with a fireplace. 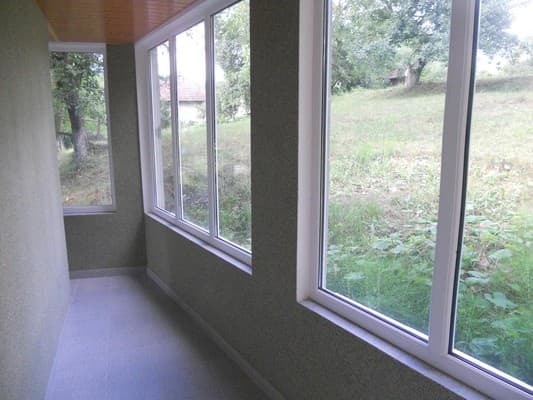 It features a terrace and free Wi-Fi throughout the cottage. 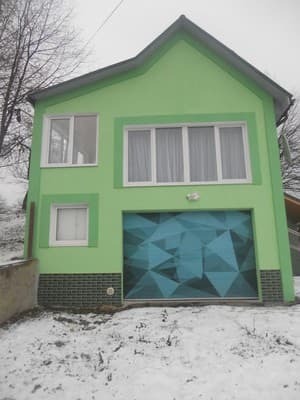 The cottage "At Sofia" has free private parking. It overlooks the mountains and the garden. 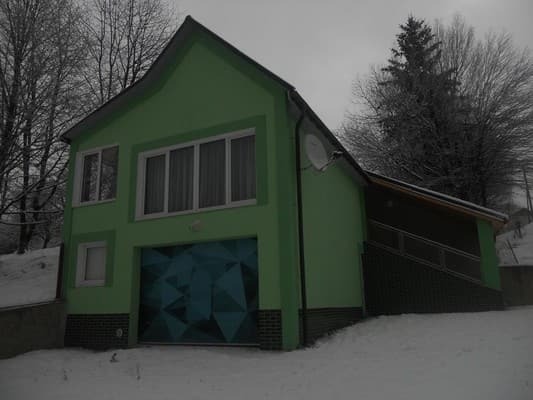 Mukachevo is 28 km from the cottage, and Slavske ski resort is 43 km away. Description of the room: Apartment with kitchen. Check arrival: from 12:00 - 00:00 hours. Check leaving: to 10:00 - 11:00 hours. Children and adults can stay for free in extra beds. The maximum number of extra beds in a room is 1. Extra beds are available upon request. The apartment "Sofia" has a fully equipped kitchen. 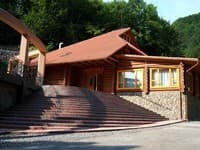 The cottage "At Sofia" is located at a distance of 13 km from the district center of Svalyava and 700 meters from the sanatorium "Sunny Transcarpathia". Mukachevo is 28 km from the cottage, and Slavske ski resort is 43 km away. 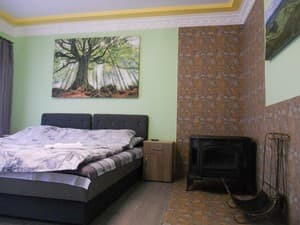 By train "Kiev-Chop", "Kiev-Uzhgorod" to the station Svalyava further by taxi or bus.